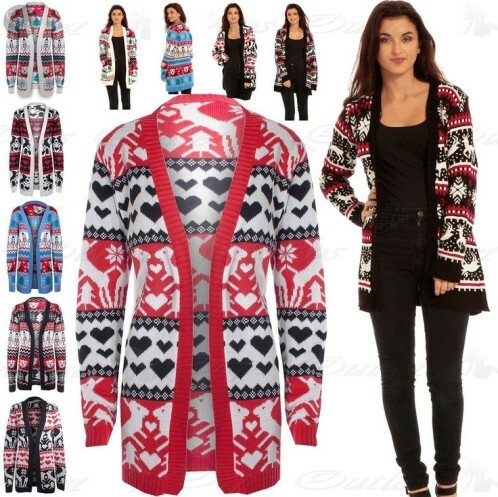 This Christmas cardigan will work wonders in your maternity wardrobe. 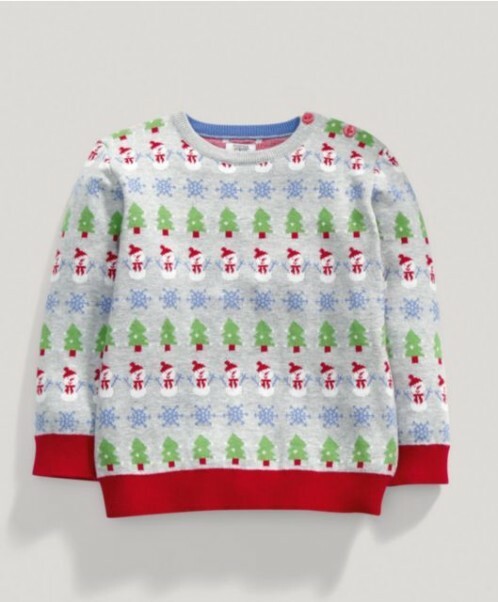 The little Santas around the collar will frame your bump and the jolly big Santa on the back is a fun, quirky addition. The longer length work brilliantly for your beautiful pregnancy figure. With a choice of black and blue in the same design, there’s something to suit everyone! We love this cute Mummy and baby polar bear design including those 3D pom poms. Can’t wait for the colder weather to wear this acrylic, wool and polyester mix? Well, buy now while stock is available as this is a hot seller. Sold in sizes from 6 to 18. Fun, on trend Christmas cardigans which would be a perfect choice for your pregnancy wardrobe this year. They’re not ‘deer’ so why not grab a couple in different colours so you can build some great Christmas outfits! 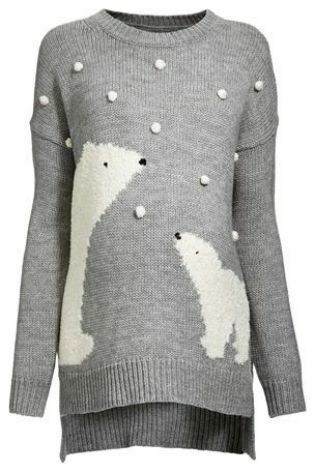 OK, so it is not the most outlandish of festive knits, but some days you need the comfort of a grey day knit. Fine knit, Scoop neckline and a double layer design for nursing.